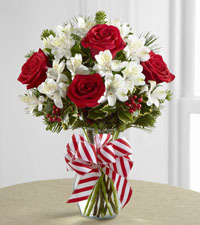 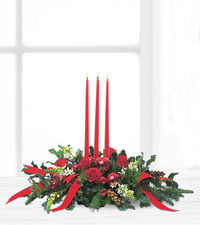 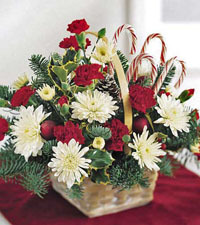 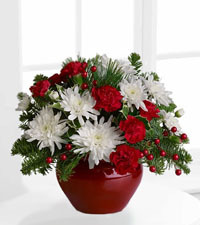 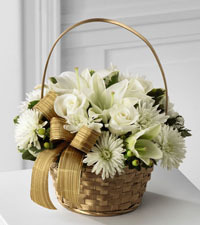 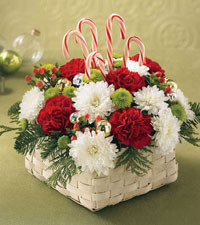 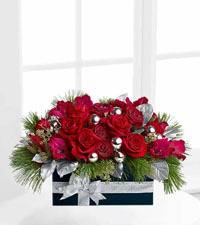 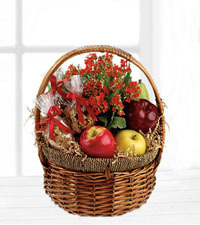 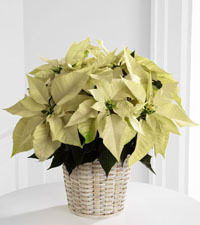 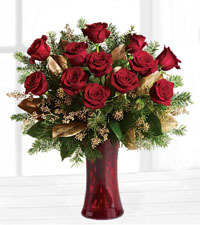 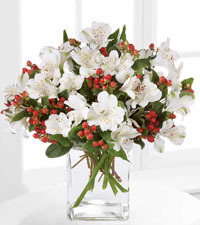 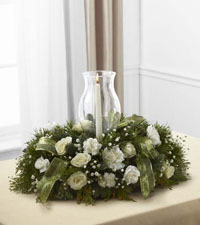 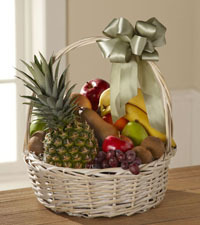 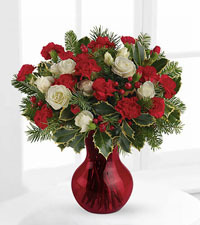 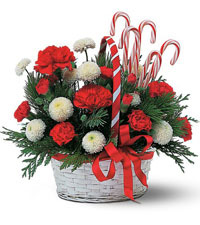 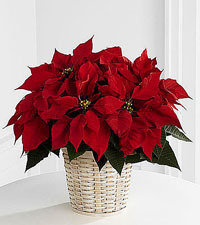 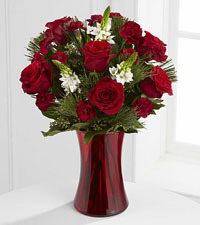 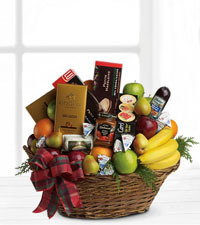 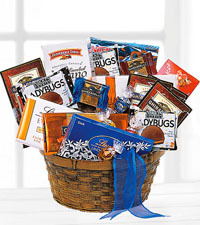 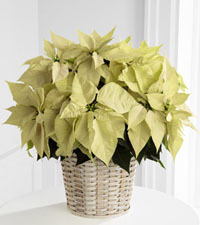 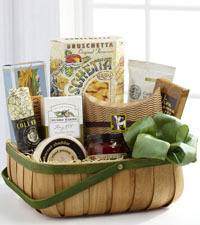 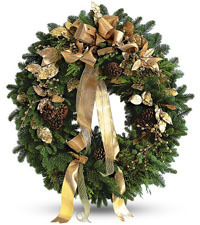 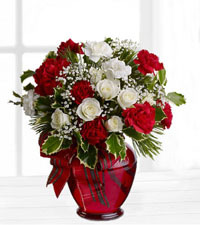 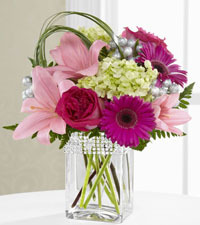 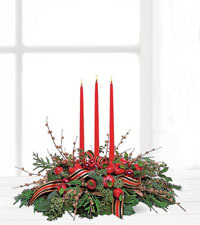 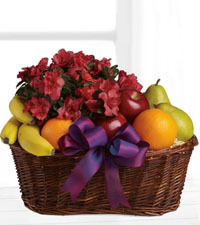 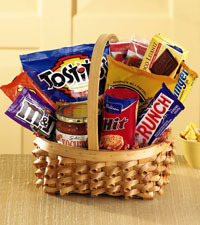 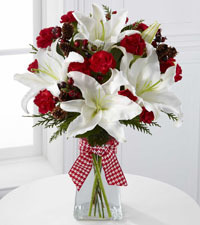 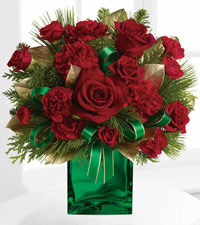 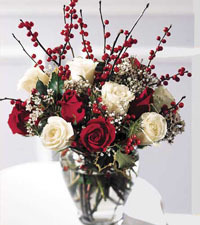 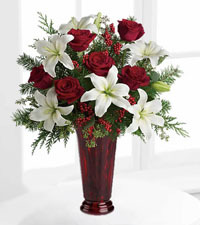 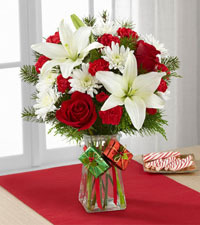 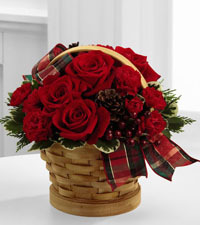 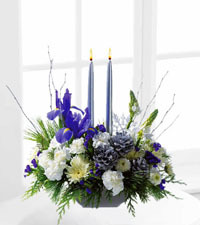 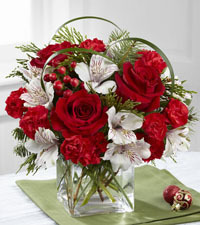 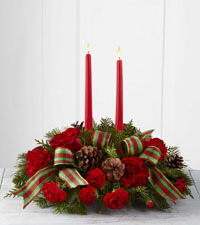 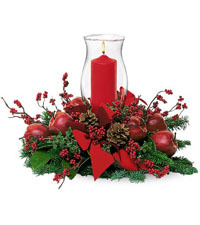 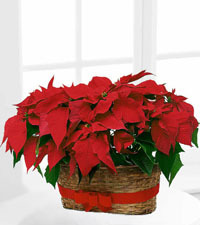 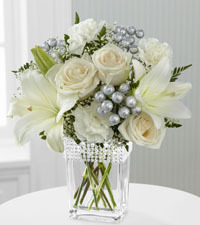 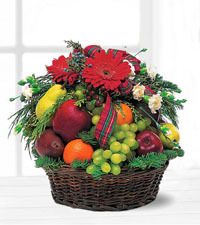 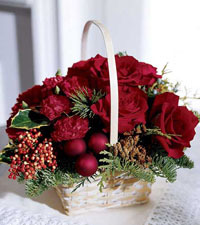 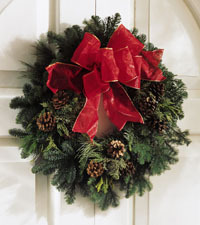 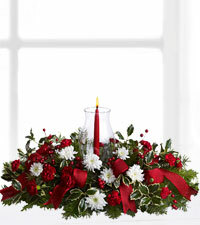 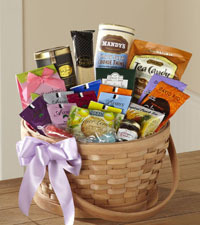 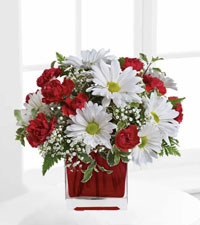 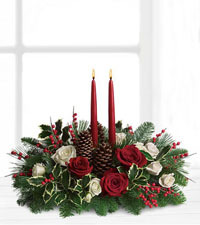 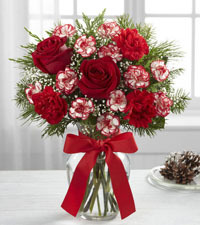 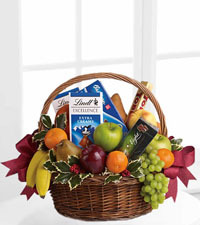 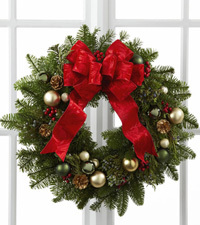 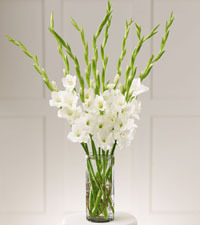 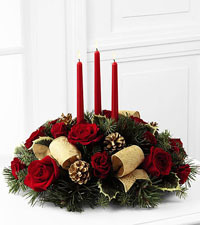 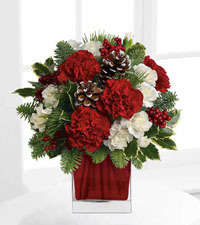 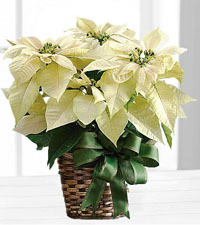 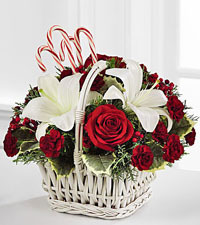 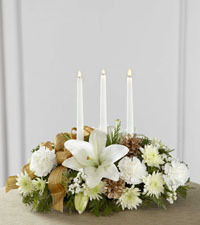 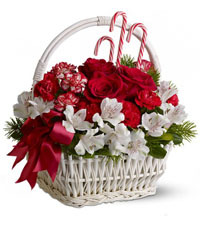 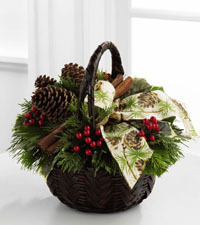 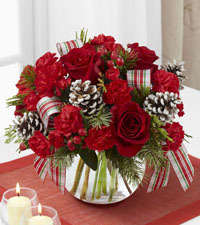 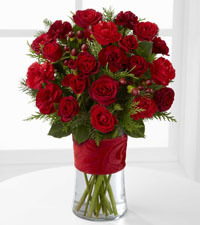 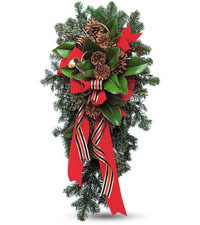 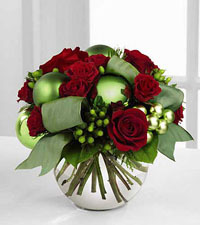 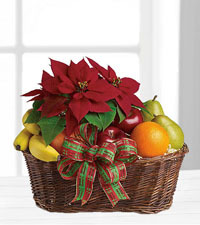 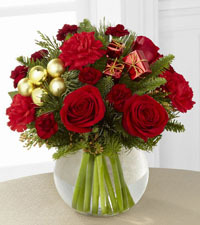 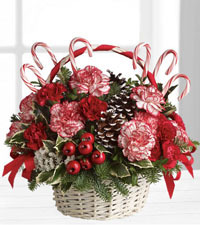 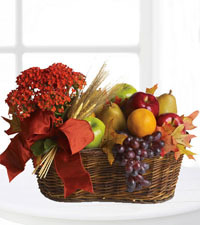 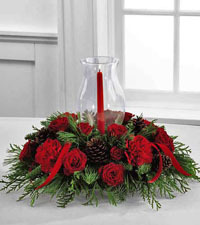 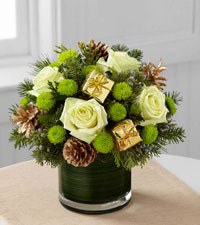 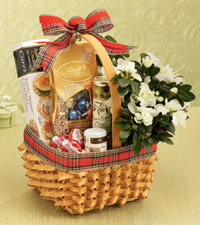 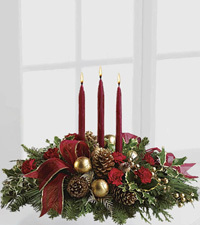 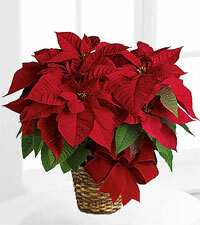 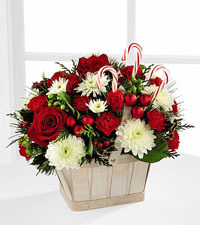 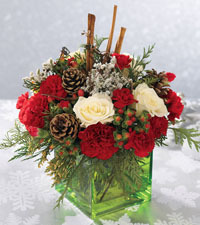 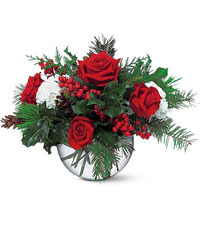 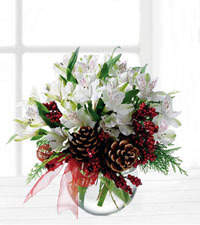 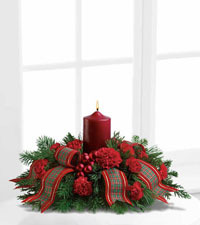 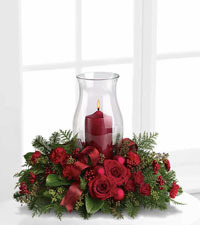 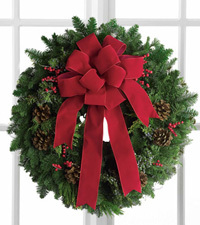 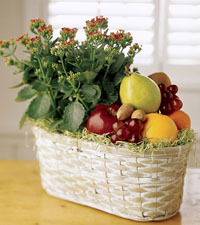 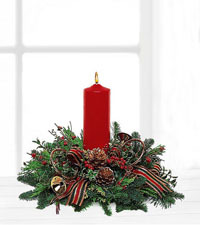 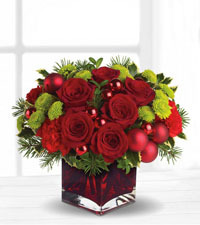 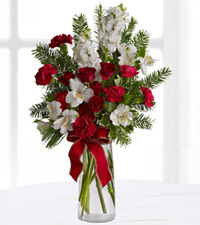 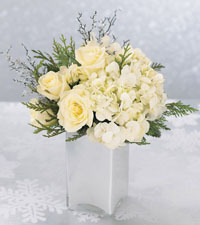 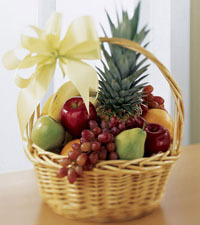 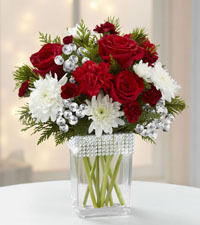 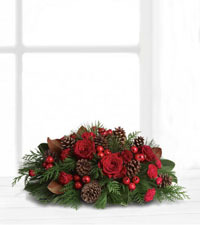 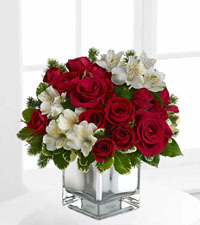 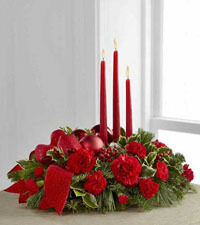 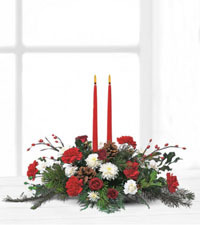 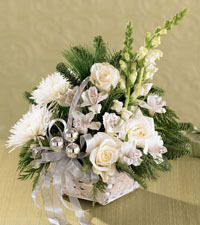 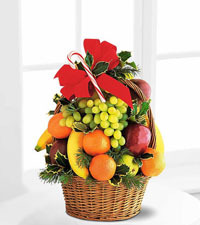 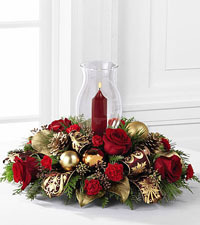 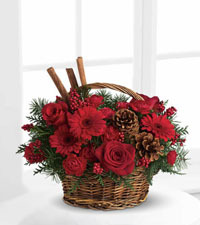 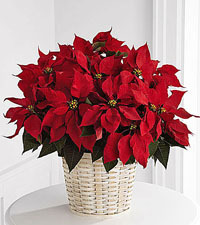 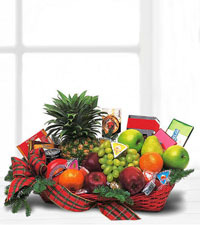 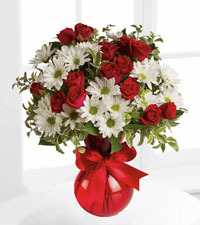 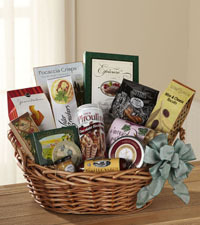 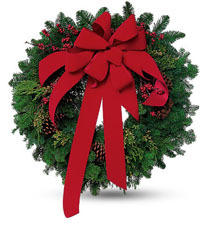 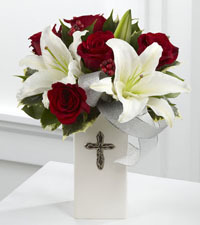 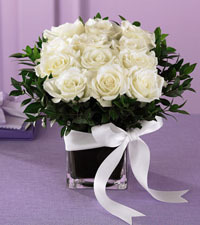 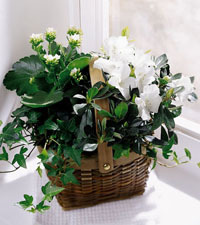 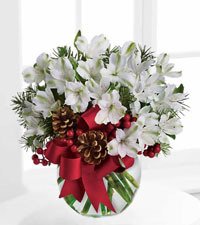 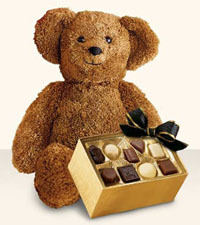 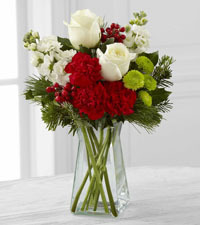 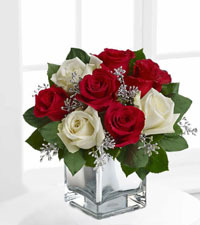 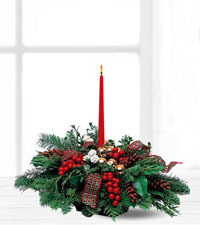 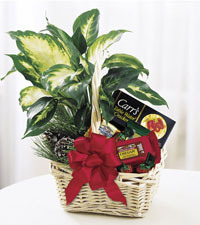 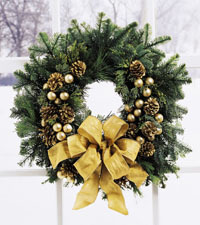 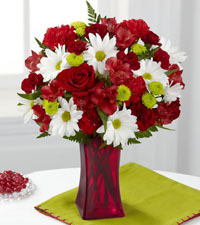 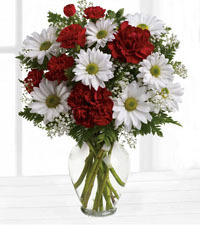 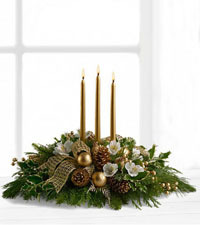 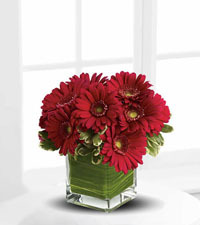 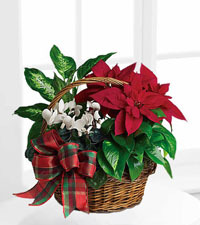 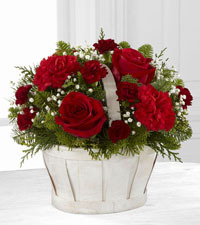 Choose from our beautiful selection of Christmas flowers and holiday gifts to celebrate the season in style! 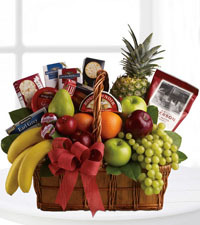 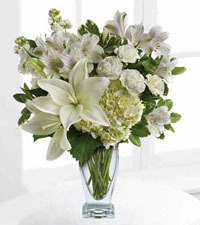 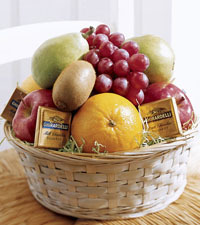 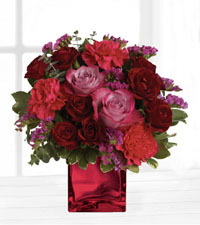 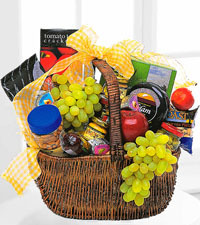 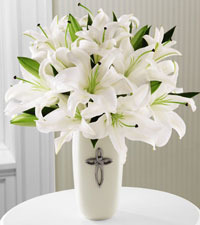 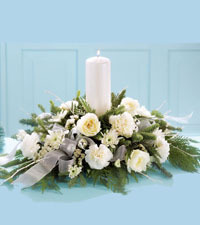 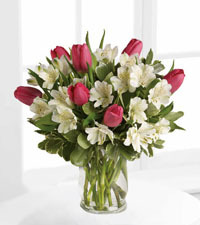 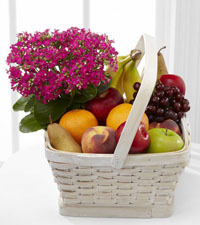 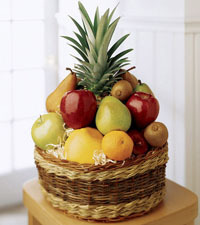 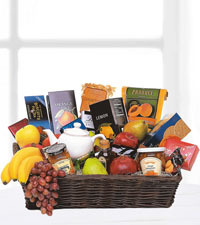 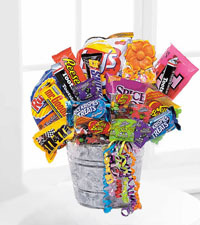 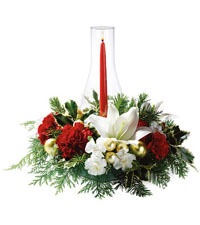 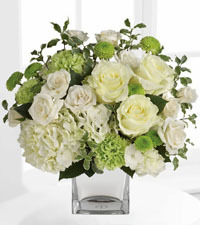 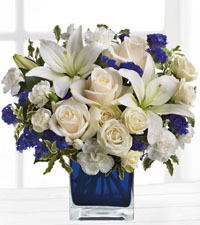 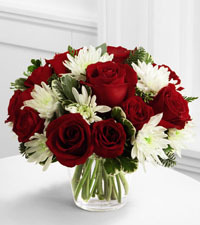 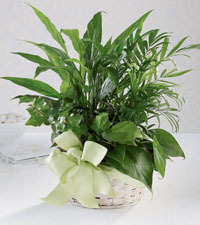 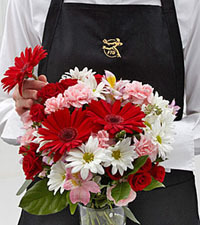 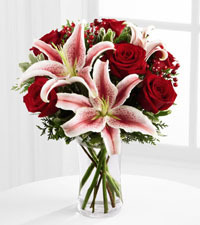 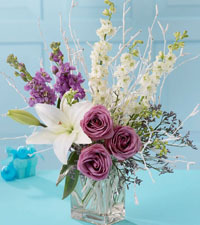 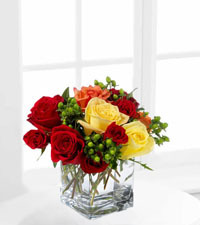 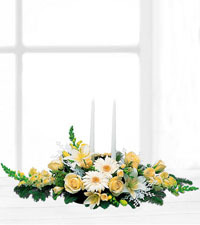 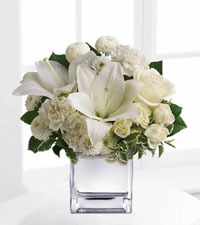 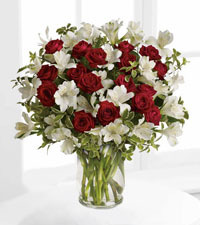 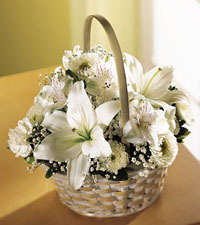 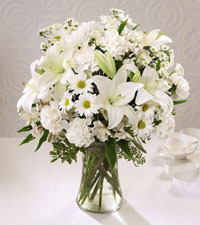 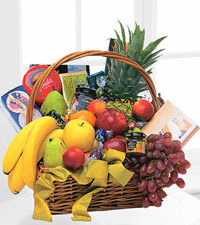 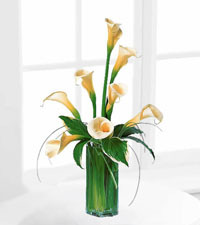 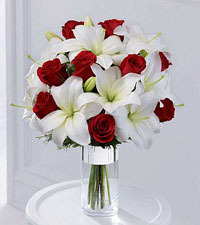 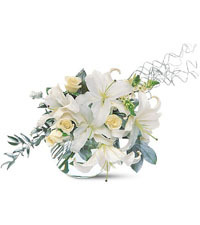 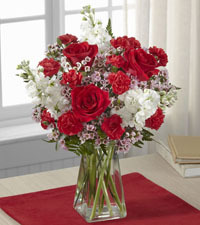 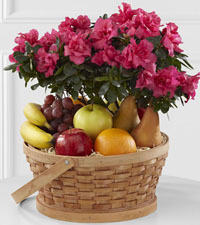 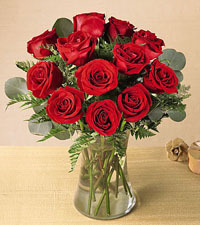 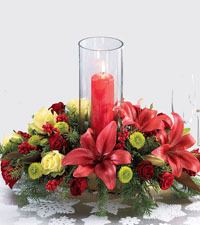 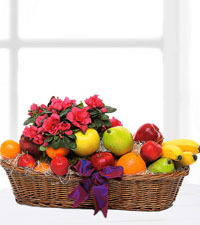 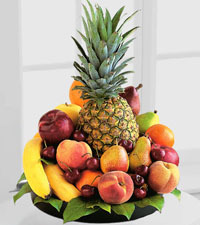 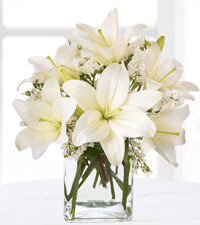 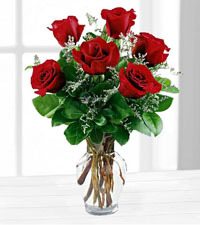 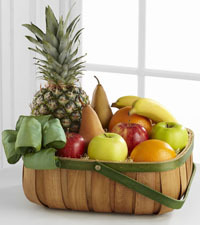 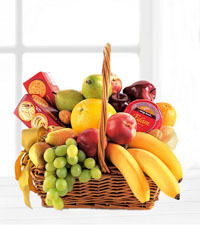 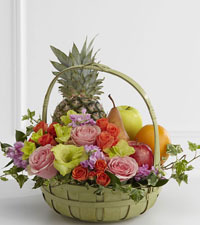 Nature's Wonders Florist is a genuine local flower shop, specializing in same day delivery to your friends, colleagues and loved ones in Vancouver. 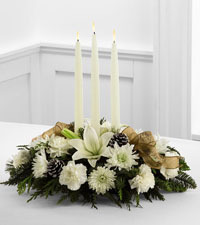 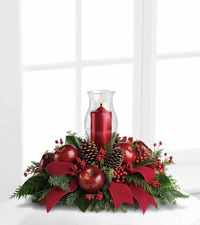 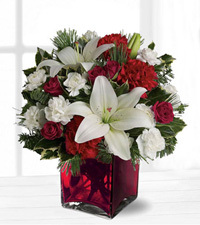 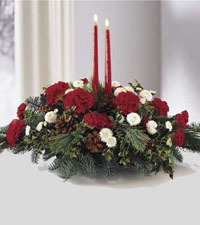 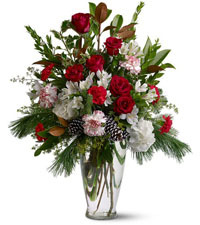 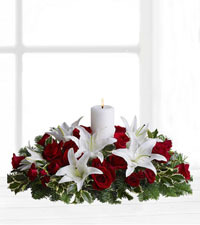 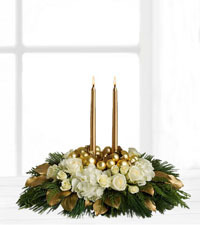 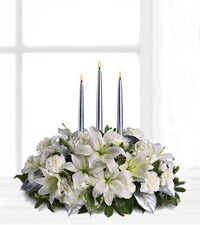 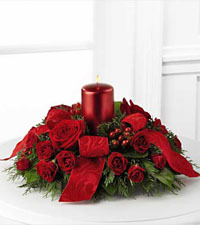 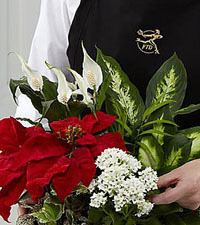 Let our talented designers help you wish that special someone a very happy holiday season with a delivery of a stunning centrepiece, beautiful floral bouquets or radiant poinsettia today!